Pack n Play Socialization Program is a 6 week socialization class designed to expose puppies and dogs to positive interactions with friendly strangers and other dogs in a safe and controlled environment. Pack n Play involves 45 minutes of active socialization where puppies and dogs learn social graces and overcome social awkwardness to develop into well adjusted friendly dogs. You may join Pack n Play anytime;enrollment is always open! 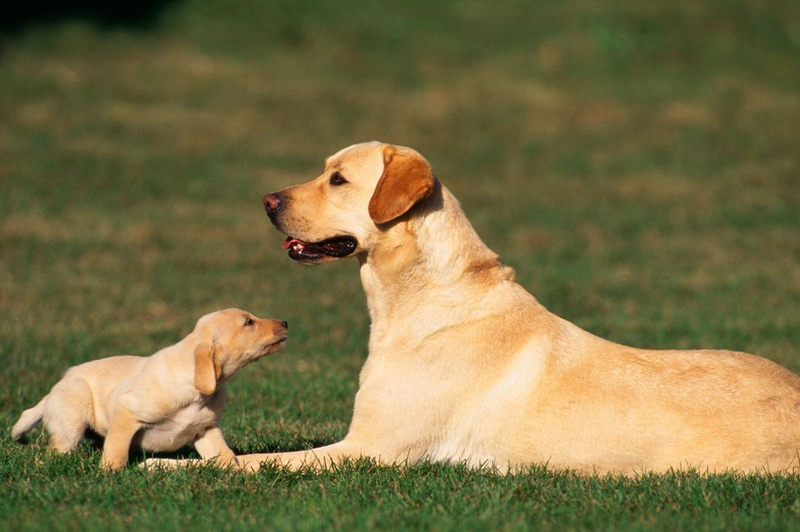 Socialization is important in a puppy and dogs life. Pack n Play is 45 minutes where puppies and dogs learn social graces and overcomes social awkwardness together in a safe controlled environment.